Woo Hoo! I really did it! Got out of the comfort zone and put it all out there! I had to apply several chapters in “Cosmic Cow Pie…Connecting The Dots” to my thought process to move on and just DO IT! So that is what I did. Yes, there were are pits in my stomach because of the UNKNOWN. Doing the video and submitting the application was simply like applying for a job. In order to get hired the work must be done and an interview takes place. To that end I processed this adventure and am sharing it with you. In life we all just keep on plugging away working toward our goal. To that end I have submitted a video to the Oprah Winfrey Network as an audition for a new talk show host on her new network. The name of the show: Cosmic Cow Pie. Please Listen to the video and if you like it, please vote for me and send the link to your friends. I would be honored if you would tweet the link and post it on your facebook wall fan/like page and re-blog this post to other groups. 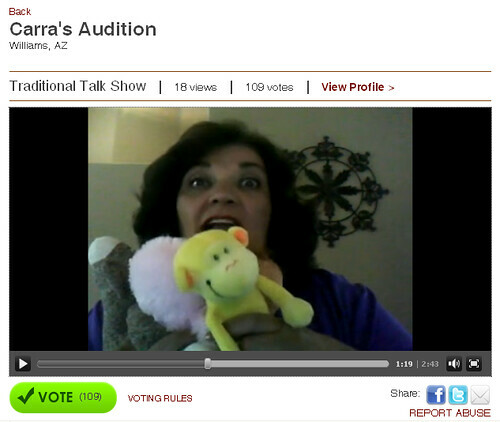 NOTE: The screen shot below is NOT live.. click this link to view the video and vote. The message from the Cosmic Cow Pie is about creating balance and less stress. There is a surprise at the end of the video that I know can HELP many people in need today. I hear what you are saying all over the blogosphere and want to share your messages with the world. 1. Share the link with your friends and ask them to vote. 4. Vote whenever you turn on the computer. There is no vote limit. We have till July 3rd to get the votes. 5. Leave a comment under the video if you like it! Success and Sereni-Tea While Sipping Tea? Can you find success while sipping tea? What should you know about tea? How can you benefit from drinking tea? Can tea help in the search for identity? Dharlene says, “As a certified tea specialist, I write for the novice tea drinker and as an ordained minister, I write for the neophyte spiritual seeker. My goal is to bring the two together; to introduce tea drinkers to a spiritual practice that includes their beloved beverate, to acquaint the spiritual seeker with the ancient rituals and traditions of taking tea.” You can join us online and participate in the chat room, or call in to (347) 994-1903 to listen or ask questions. 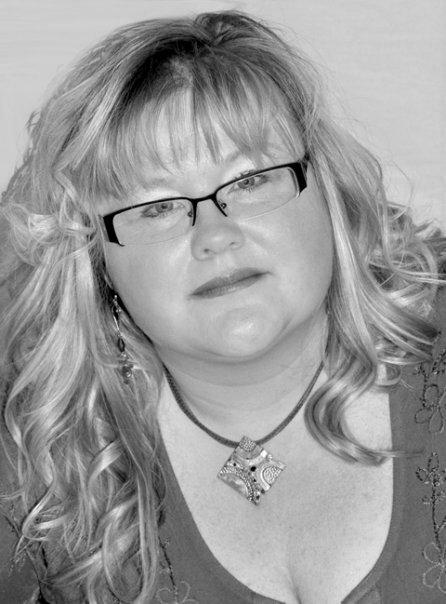 Dharlene Marie Fahl is an entrepreneur and approaches everything she does with a universal, collaborative and cooperative spirit and is a CEO Space graduate and lifetime member. She has been a retail gift shop owner, a healing centre owner and operator, as well as a restaurant general manager and a director of training for a restaurant company responsible for seven restaurants. Her education and training is in Hospitality Management. Ms. Fahl is a certified tea specialist – certified by The Specialty Tea Institute of America, which she is a supporting and active member. She has walked the tea fields in China and sipped tea in some of the finest tea shops in Beijing and Shanghai, as well as tea shops across America and Canada. Dharlene Marie has also visited The Charleston Tea Plantation in South Carolina, the first American tea plantation. She was in the inaugurating class (2008) of the American Tea Masters of America program in San Diego. She has been a member of Mark Victor Hansen’s Inner Circle and trained and travelled with Mark for two years. Dharlene Marie is currently the CEO (Chief Empowerment Officer) of Lean Teen Self-Esteem, a FREE self-empowerment program for overweight teens and tweens. She is also creating the SELF SUCCESS Foundation to bring together people of like minds and similar missions. Co-creator, Cracking the Millionaire Code and The One Minute Millionaire. Set your reminder for this enlightening show on June 8th at 9:00am PST. Join us online, or call (347) 994-1903. Hope you can make it! Need Some Updated Interview Skills? Is that light in the tunnel a freight train coming at you? I met Lori Pritchard on linkedin and just started chatting about what she does. I am excited to talk more with her as she has a lot to share with people having to reinvent themselves in today’s changing economy. Starting over is a huge challenge many people are facing and Lori has some great ideas. Lori utilizes 21st Century technology techniques to help people excel. A coach collaborates with you to clarify your dreams and goals. A coach helps you identify what is most important to you. A coach helps you develop a balanced life to achieve a solid base. Lori has coached a number of clients back to the path of their deepest desires. She believes the best and the most successful client should be the coach. Lori received her Bachelor Degree of Social Work from the University of South Florida with over twenty years experienced as a paralegal, mediator, and coach. The past thirty years she has been dedicated to helping people identify and achieve their goals. 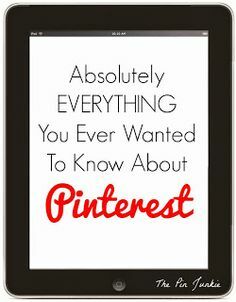 Lori provides great daily motivational tips and free webinars. Sign up for her next FREE webinar on June 22, 2010 from 9 a.m. to 12:00 pm. EDT. “Analyze your employablity” will be the topic discussed at the event. Sign up for her daily tips and FREE webinar information on her website. Connect with Lori on LinkedIn, visit her website, check out her blog, or email her at lplifecoach@yahoo.com. Be sure to set your reminder for the show, and tune in on June 3rd at 9:00am PST to learn how you can reach your goals and follow your dreams! Lori Pritchard will inspire you to action! Ever wanted to write and publish your own book? 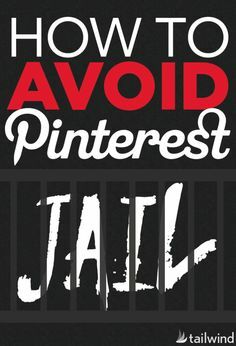 Do you need some advice on how to get started? 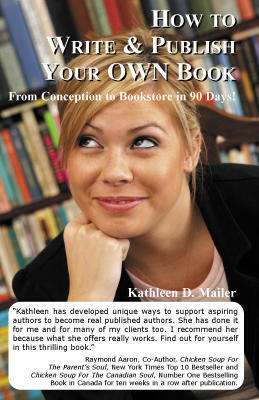 My next guest on blogtalkradio is Kathleen Mailer. Kathleen is the author of “How To Write Your Own Book: From Conception To Book Store in 90 Days!” She will be sharing all the “How To’s” of the business with us live on the show! Mailer has helped thousands bring the daunting goal of writing and publishing a book into an easy, effortless, dream come true! Tune in and listen on her e-launch day and learn about special bonus features available when buying her book today. The show will air live on Thursday May 27, 2010 at 10:00am PST. You can join us by listening online and get involved in the chat room, or you can call (347) 994-1903. Kathleen D. Mailer is in tremendous demand as one of the most dynamic, passionate, and influential speakers in the world today. Her engaging style of speaking has brought her to many platforms and stages all around the world. She delivers powerful, life-changing experiences for her audience members. Kathleen has helped thousands of uncommon Authors, Coaches, Trainers and Leaders in Business to package their vast amount of knowledge into information vehicles that effectively transform their clients’ lives. As ‘Canada’s Leading Authority on Self-Publishing’, Kathleen helps you write, publish AND market your book in record breaking time. Mailer has helped tens of thousands bring the daunting goal of writing and publishing a book into an easy, effortless, dream come true! Raymond Aaron, Co-Author Chicken Soup for the Parent’s Soul, #1 Best Selling Book in Canada for 10 weeks in a row after publication praises Kathleen’s book! Kathleen offers free webinar so be sure to check her website for current information. Be sure to set your reminder for the show, and tune in on May 27th at 10:00am PST to learn how you can reach your goals and follow your dreams! Remember, Thursday is the e-launch day for Kathleen’s book and when you purchase on Thursday, May 27th you will receive many bonus gifts so please check out everything you will get when participating in the e-launch. Managing Your Money! Times Have Changed. How many people do you know who have modified their spending behaviors in the past year? 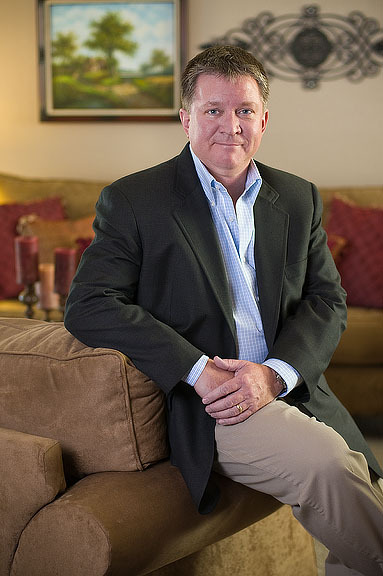 Peter Sorrells holds eight patents and a Bachelor of Science in Electrical Engineering (BSEE) degree from the University of Arizona. He has held successful engineering, marketing and management positions in a half dozen high-technology companies. An accomplished speaker and author, he teaches large and small groups on technical, business, financial, and biblical subjects. Peter has experinced set backs from the real estate downturn and is reinventing himself using the ideas expressed in the book. He has stayed in his home which now has an existing loan which is double what the home is worth. He has let several properties go on short sales and is working diligently to stay above water as the economic tide rises. Living the money saving techniques identified in this book has given Peter the confidence to go forward sharing joy and love in his life. Peter has some very creative ideas to help people adapt to the changing economy and save money. There are several sections on real estate and why it is important to continue to invest in real estate. Talking with Peter on the show and reading his book might be an interesting way to start conversation with potential buyers and sellers. To learn about how you can start saving and growing your money, tune into the show Thursday May 27, 2010 at 9:00am PST. You can listen online and join the chat room, or you can call in to (347) 994-1903. We would love to have a lively discussion on the state of the economy and how we can all save money. Below is my recent review on this book at Amazon. After reading this book I felt great about being able to save more money and knew the process would not hurt. 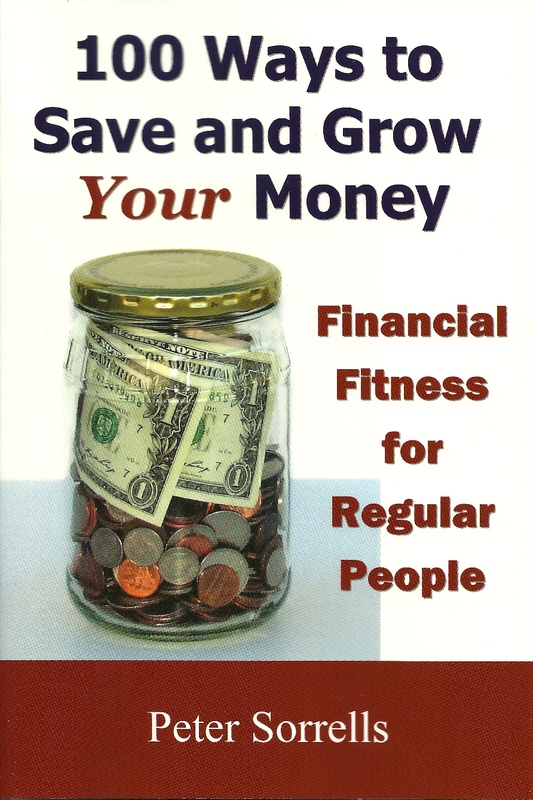 Peter puts together in short chapters a formula that makes sense and will help any one learn to save money. I actually felt the love that Peter has for mankind and helping people come through every page. The book is a humble work to help survive in today’s changing economy. Peter Sorrells tells the reader they may be out of their comfort zone to create the discipline required to change old habits and start saving money. He describes money as a tool and like a hammer it can be used to build things or destroy property. The book describes the fact we have a choice in our actions with money and our choices will determine our savings plan. I have used the envelope concept for budgeting many times in “managing the mess” life throws out. It is a simple idea which even the youngest children can implement to help them learn to save. This book is much more than a money saving blueprint. It goes into all facets of life planning to be able to connect the dots to create Financial Fitness. Read the book and feel the difference as you implement easy ideas to balance your budget. Small business and Real Estate consultant. So set your reminder and don’t miss this informative show! Thursday May 27th 9:00 a.m. PDT. Listen to the show and you will get some great ideas to share with buyers and sellers that will make them laugh and learn how to save money!